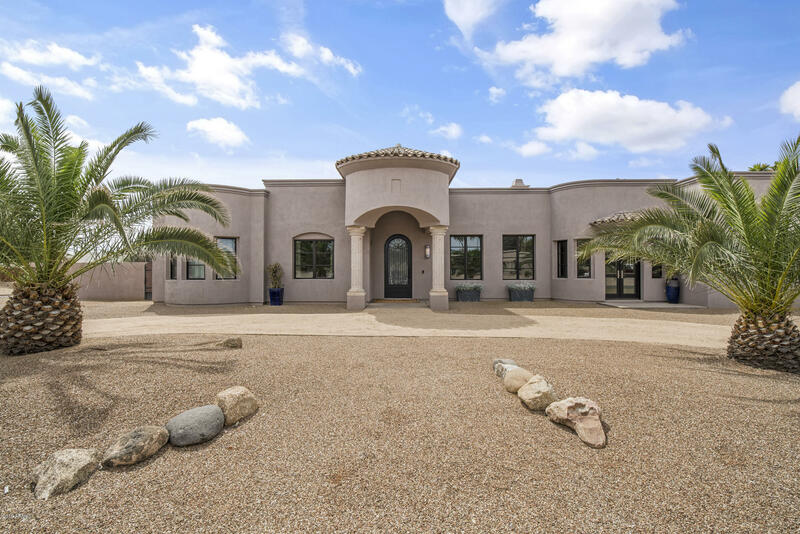 All Thunderbird East homes currently listed for sale in Scottsdale as of 04/25/2019 are shown below. You can change the search criteria at any time by pressing the 'Change Search' button below. "Homes rarely come on the market in this neighborhood!!! Owner spent $1,750,000 on this 2012 custom build. Contemporary, high-end finishes throughout. Home situated on large, corner lot with 3 car garage (1 RV depth/height) two gated entrances, and plenty of space for a sport court or more toys. Detached casita is ideal for home office, home gym, guests, or multi-generational living. Amazing location, in the heart of Scottsdale - minutes to The Scottsdale Quarter, Kierland Commons (great retail a"